Built for Sky Picker Cranes - this boom tip camera provides a clear view of the load on the ground even 30 stories up. The operator can preset camera zoom levels to quickly adjust the camera from picking at 200 feet and setting at 20 feet. 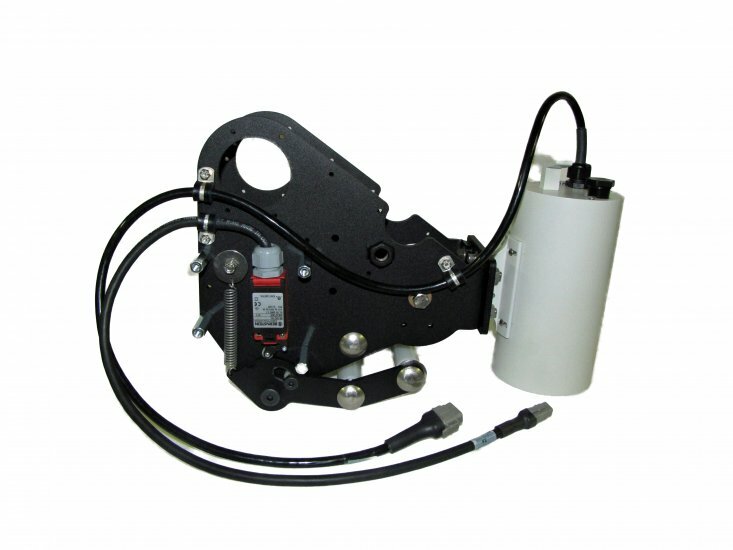 Includes a built in hardwired anti-two-block limiter for this very high speed application.